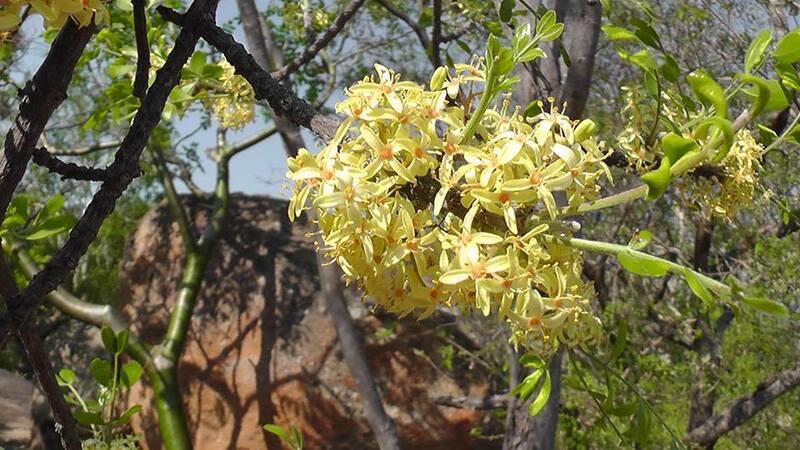 Spathodea campanulata is a semi-evergreen tree originating from West Africa. 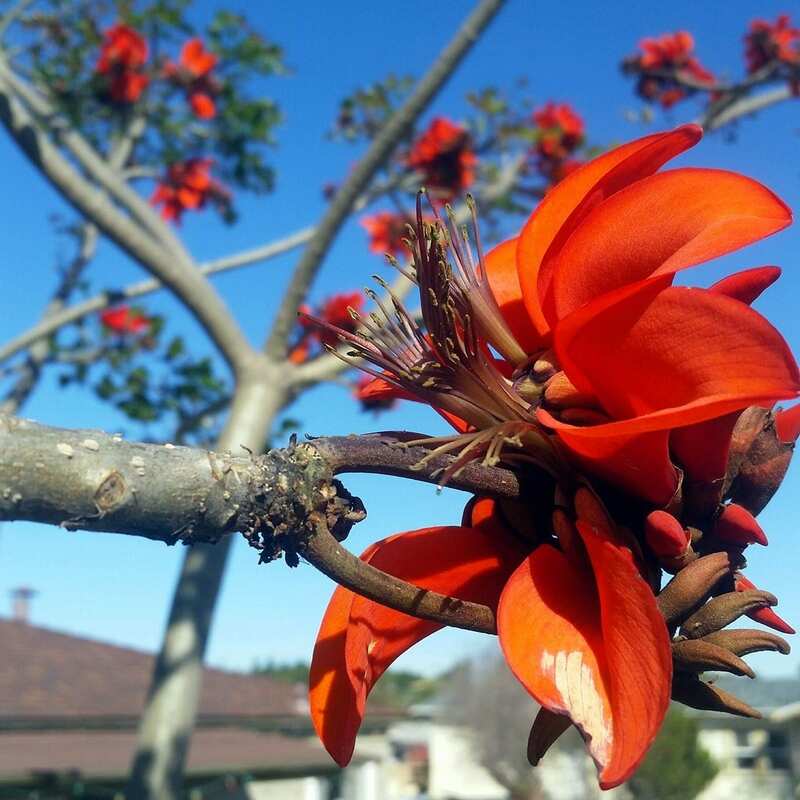 This tree has spectacular trumpet flowers and is everblooming. It is normally found growing naturally around gullies and along footpaths. 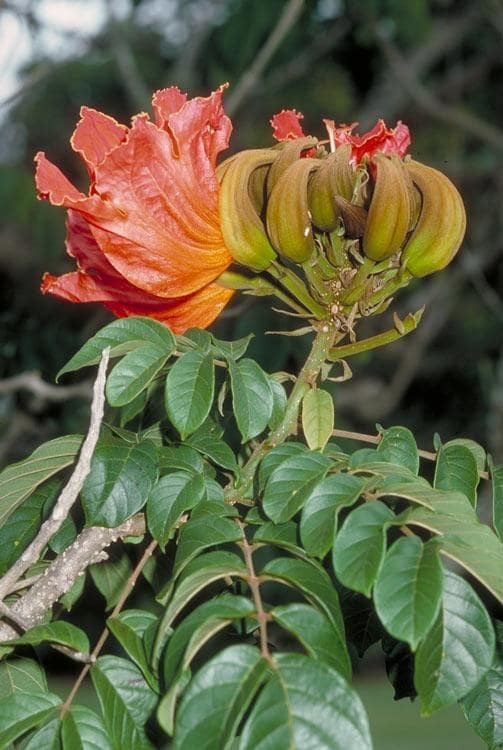 African tulip tree has an oval crown; its mature height ranges from 10 – 35 metres. 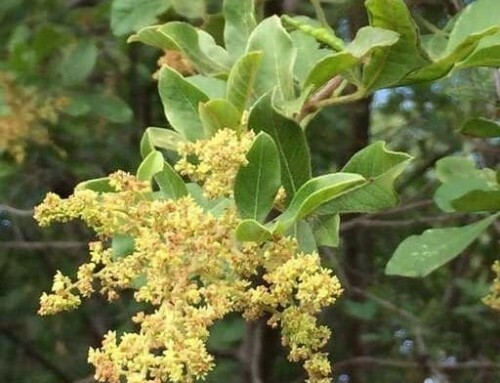 The leaves of this fast-growing tree are about 20cm long, oval shaped and with lots of veins. 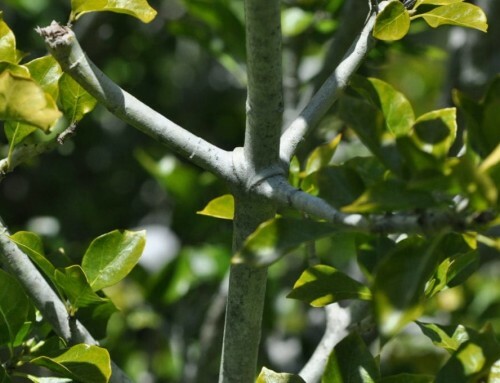 They are bronze when young becoming glossy green with maturity. 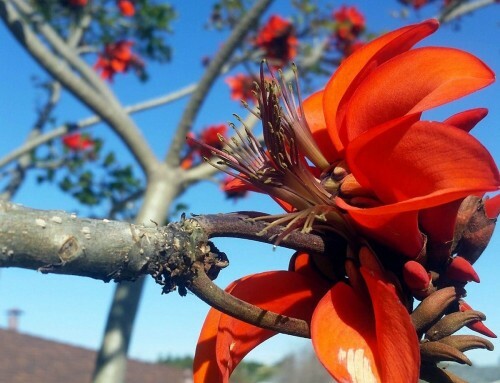 Spathodea campanulata produces clusters of orange cup-shaped flowers which appear at branch tips. 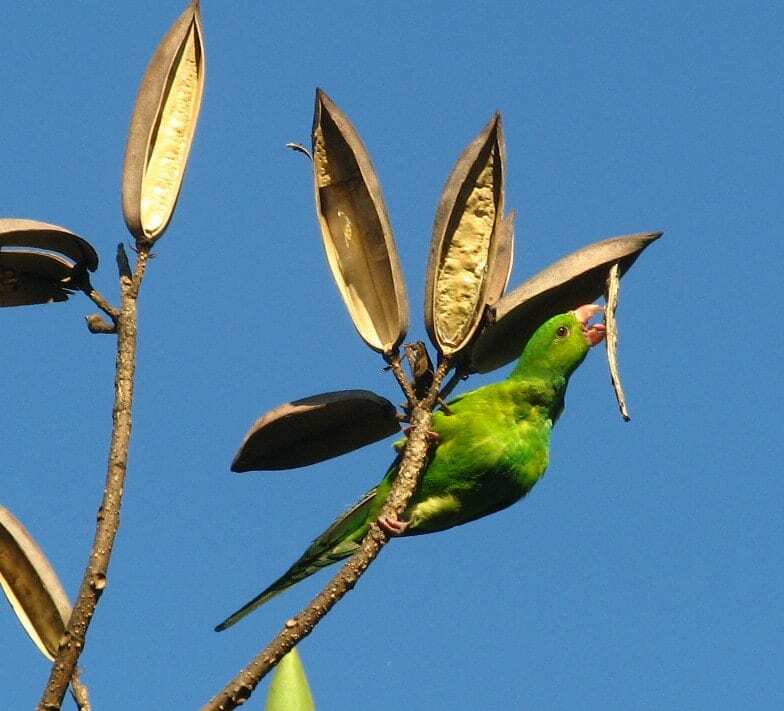 The seed capsules are reddish-brown, up to 20cm long. 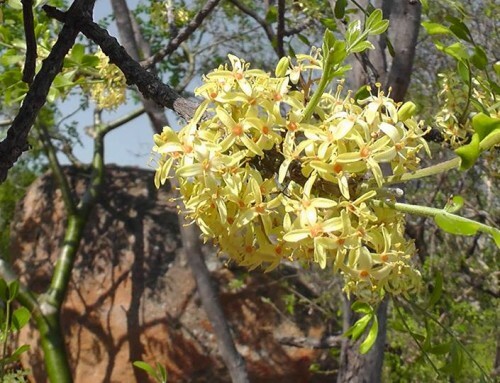 Although this tree is considered medicinal in most African countries, the hard-central portion of the fruit is poisonous and can be harmful to animals. 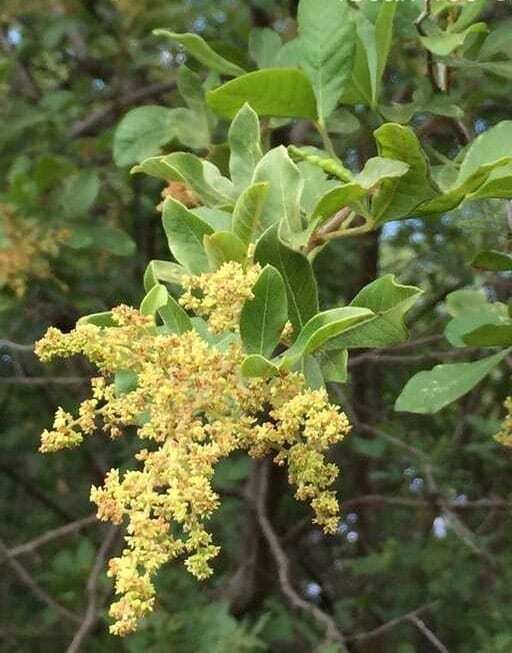 This tree prefers rich deep soils however, it can also tolerate poor soils and salty conditions. 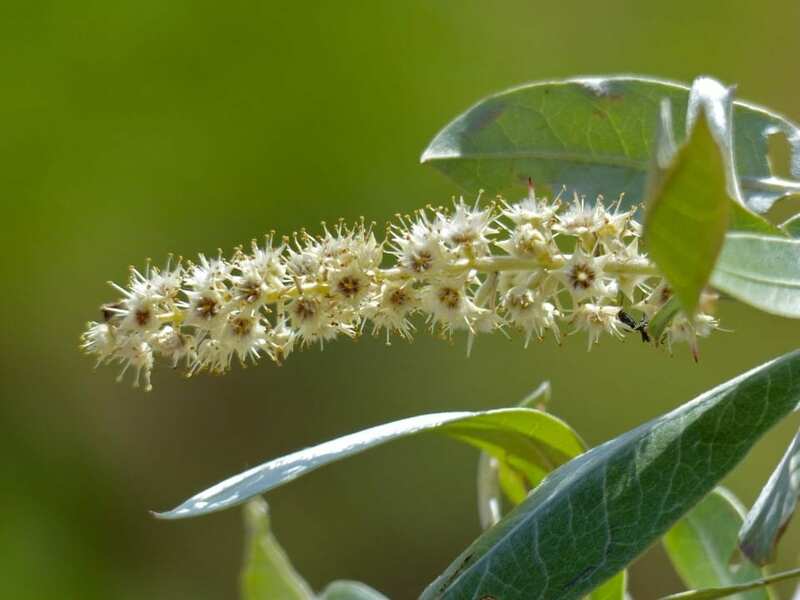 S. campanulata is only suitable for areas that experience cool winters as it is frost sensitive. 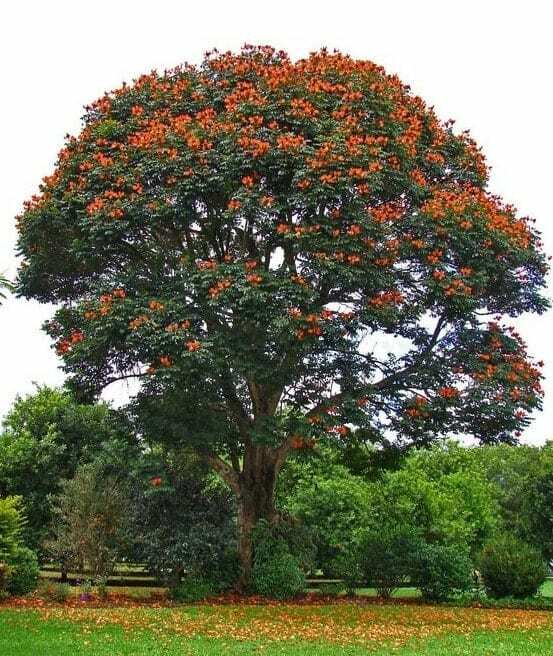 The African tulip tree is commonly grown as a street, garden tree or in parks for shade despite its shallow roots and the tendency for branches to break off in a storm. 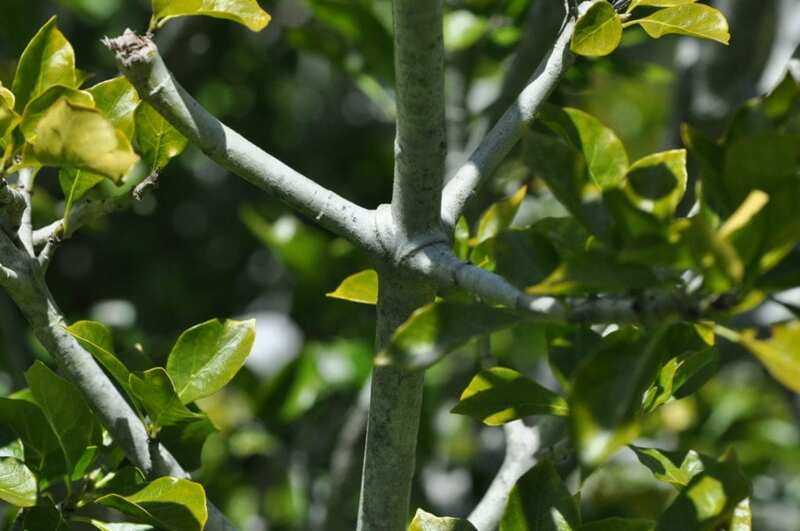 This tree is ideal for live fencing and can be used to rehabilitate disturbed lands due to its rapid growth and quick invasion.